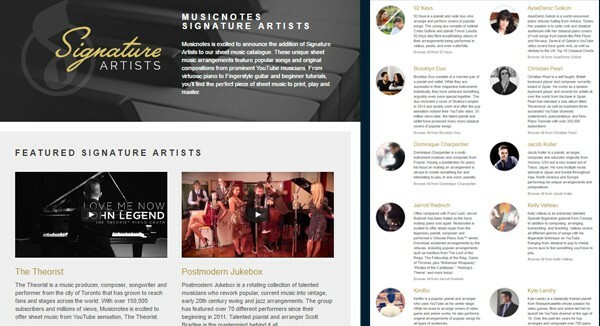 For those who joined us in the last FREE piano tutorial from Musicnotes Signature Artist Jonny May, how's that Beginner Blues Shuffle coming along? 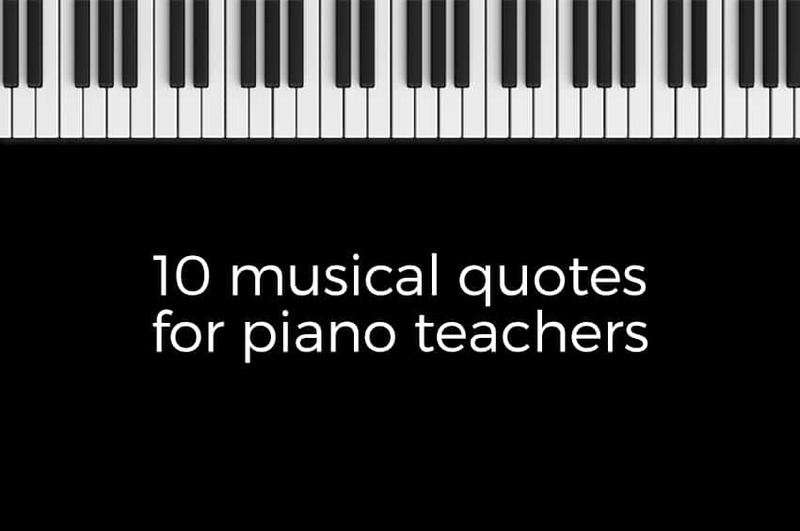 Get ready for more Piano with Jonny goodness with another totally FREE lesson, complete with free sheet music from Musicnotes.com. 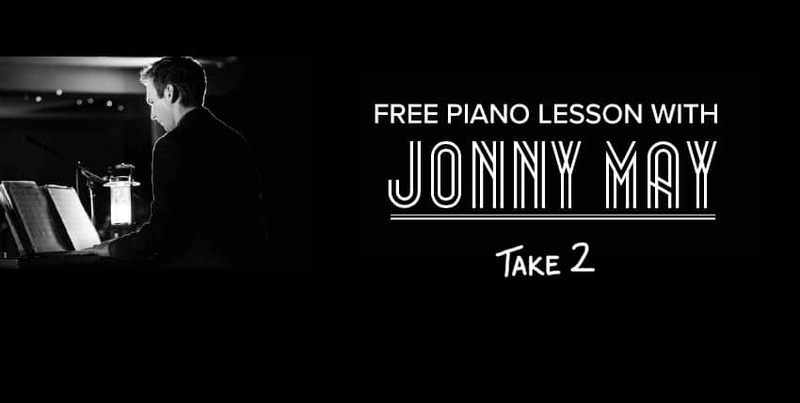 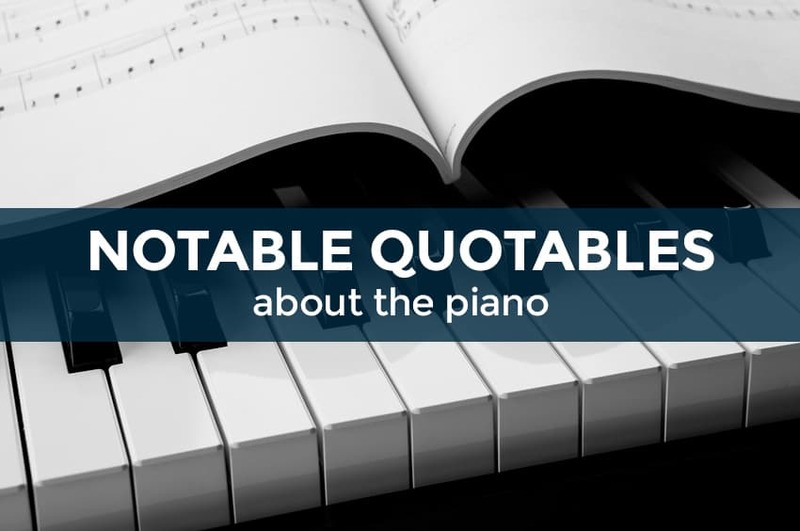 One of the coolest … Read more about Are You Ready for Another FREE Jonny May Piano Tutorial?